Nominated by the staff of the Air Force Flight Test Center History Office at California's Edwards Air Force Base. 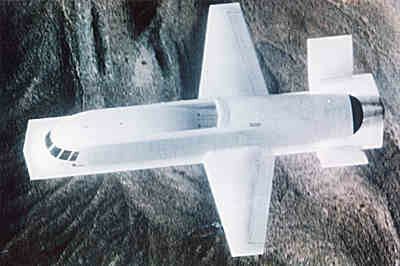 An experimental stealth technology demonstrator flown in the mid-1980s, Tacit Blue's bloated appearance earned it the nickname Whale. "You look at the plane and say, 'Wow, that doesn't look very aerodynamic,' " said Air Force test pilot Ken Dyson. "Then you look at the aerodynamics of it and you say, 'Wow, that doesn't look very aerodynamic.' " Dyson added that Tacit Blue lived up to its other nickname, HUM, for Highly Unstable Mother. "I can't believe how many times I crashed it in the simulator," he said. Nominated by the staff of Air & Space/Smithsonian. One of Russia's latest designs, which resembles a Big Mac with wings, is a cross between a dirigible and a fixed-wing aircraft. 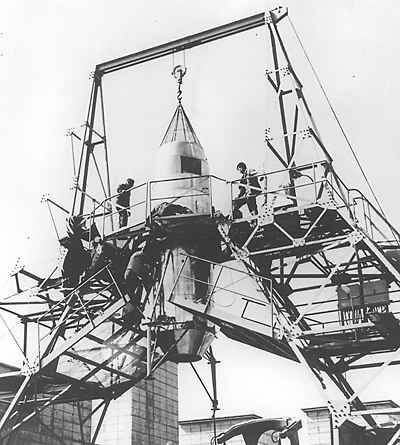 Conceived in the early 1980s, the prototype is undergoing testing at the Ulianovsky Avia Industrial Complex. By combining slow-flight and hovering capability with a standard wing and twin piston engines, its promoters hope to market the utilitarian craft for equipment hauling, environmental monitoring, rescue missions, and leisure cruises. 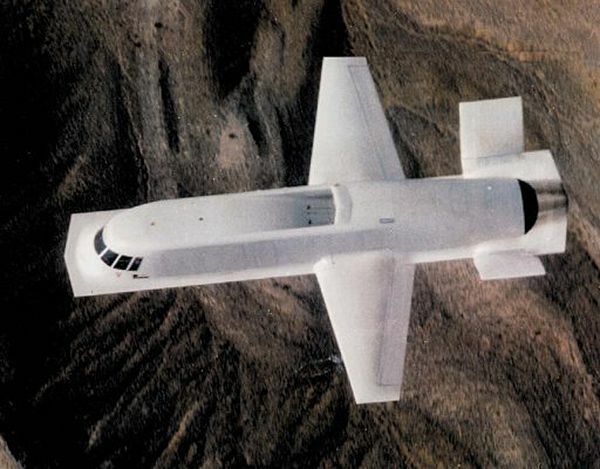 "Without question, the ugliest aircraft ever built." So decree Peter Merlin and Tony Moore, independent aviation archeologists who search for remains of historic X-planes (see "The X-Hunters," Feb./Mar. 1995). 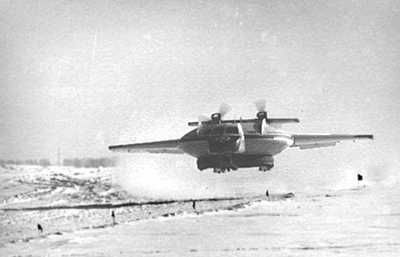 The vat-like Coleoptere was developed collaboratively by the French Societe Nationale D'Etude et de Construction de Moteurs D'Aviation and the Federal German Ministry of Defense for research on vertical-takeoff-and landing craft. It first flew in 1959; shortly afterward, while transitioning from vertical to horizontal flight at 250 feet, the aircraft crashed. The ring-like wing inspired nominator Peter Merlin to observe: "It looks like a keg on wheels." The Russians put their faith in God and helicopters and over the years have built a wide variety of military choppers. 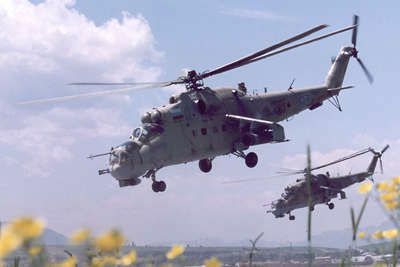 One of the best-known is the Mil Mi-24, NATO name Hind, which first flew in 1969 and achieved a production run of 2,300 with numerous variants. A gunship with formidable assault capabilites, its looks can kill, but the casual observer will die laughing.